Denmark, Wisconsin will host the 2019 ISC World Tournament! 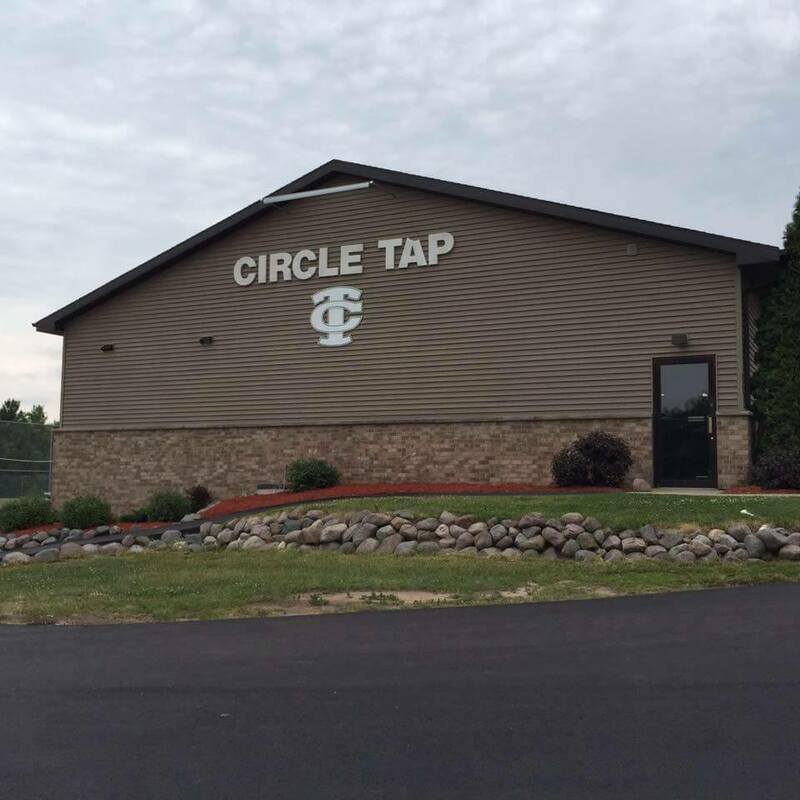 Congratulations to all at Circle Tap! We look forward to visiting in August 2019! august 2019 tournament in Denmark, WI? Phil Pfeiffer says how can one obtain a weekly pass or tickets to the tournament games for 2019 tournament in Denmark, WI ? Hello – How can one obtain a pass or tickets for the 2019 ISC tournament in Denmark, WI in 2019?